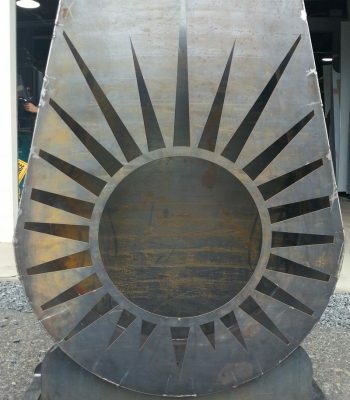 Marcia Street Fabricators welcomes all custom welding projects of any shape or size. We specialize in aluminium, stainless steel and steel welding; however other metals of choice can also be welded. With our recent addition of a Fronius push pull pulse aluminium MIG welder, welding aluminium has now taken on new meaning allowing precision controlled welding. As experienced sheet metal workers, thin walled material welding is our forte with minimal distortion.